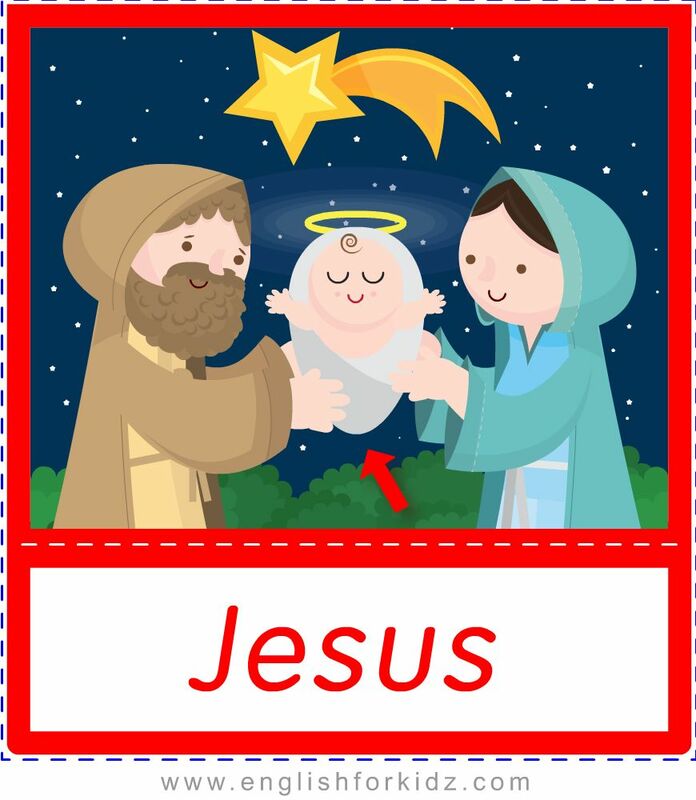 I keep on publishing the ESL teaching materials dedicated to Christmas that I designed to help English teachers prepare for lessons on the topic of Christmas during this holiday season. 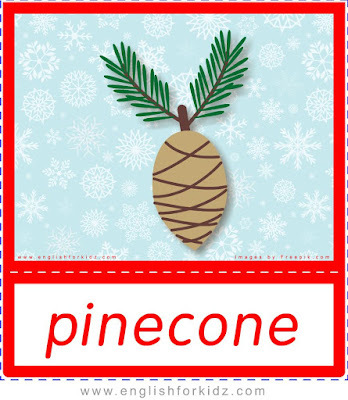 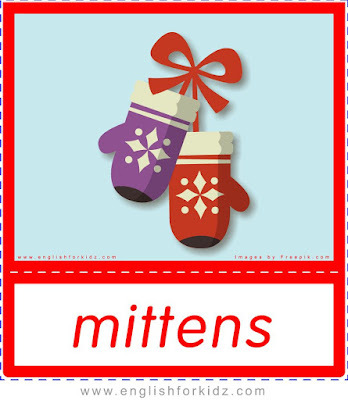 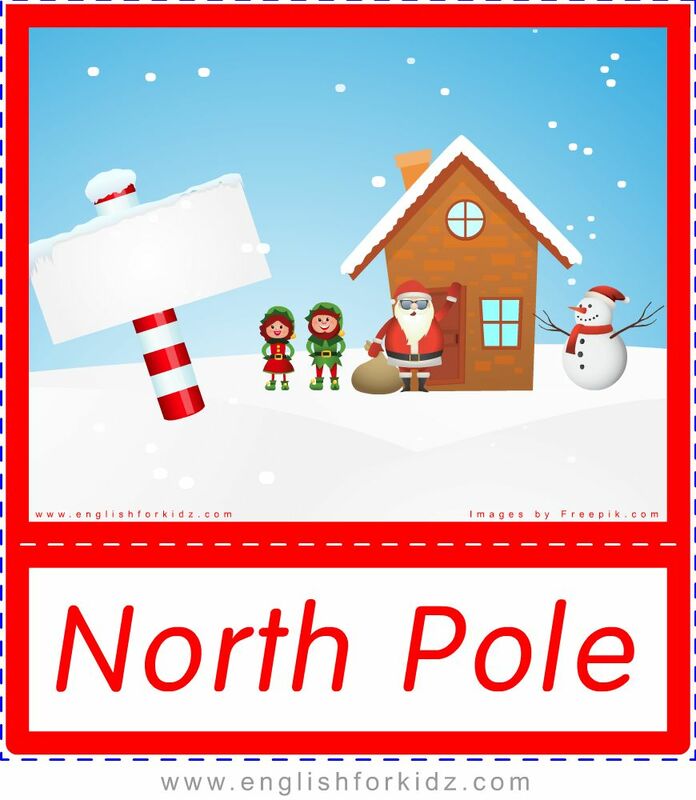 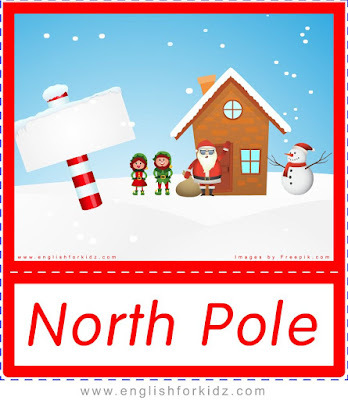 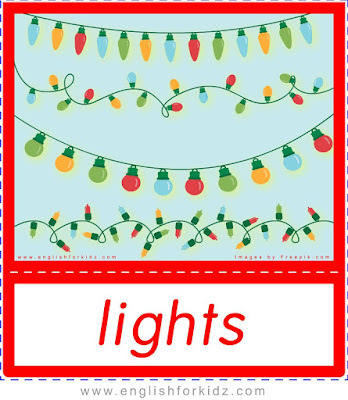 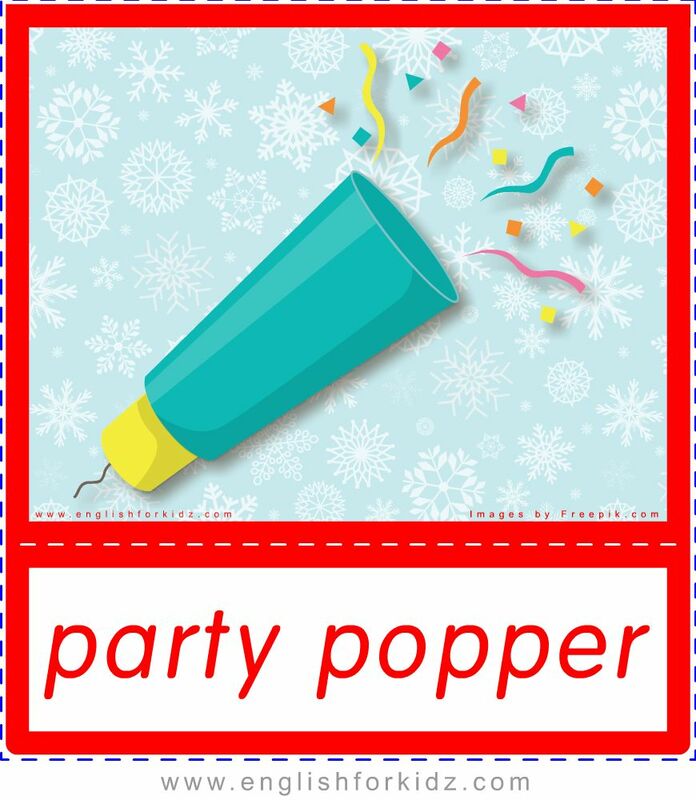 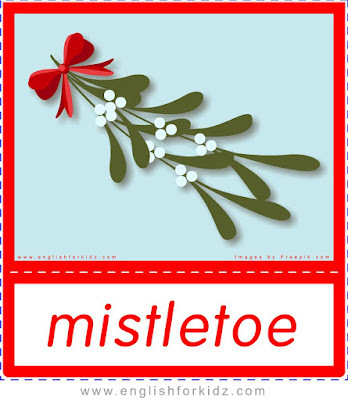 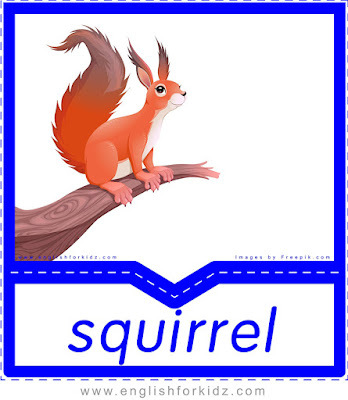 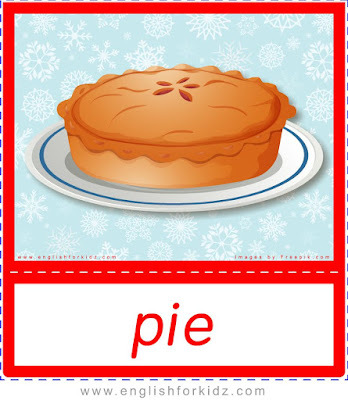 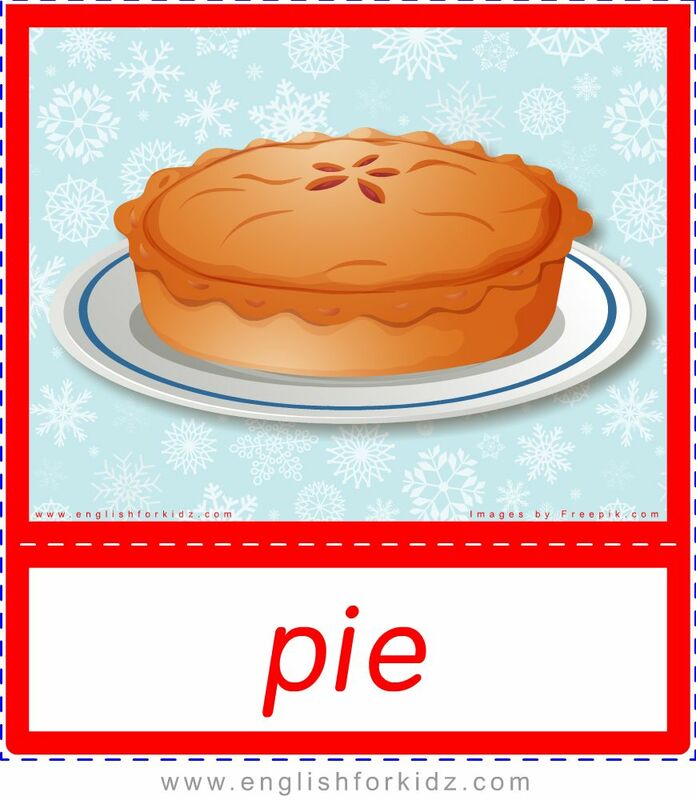 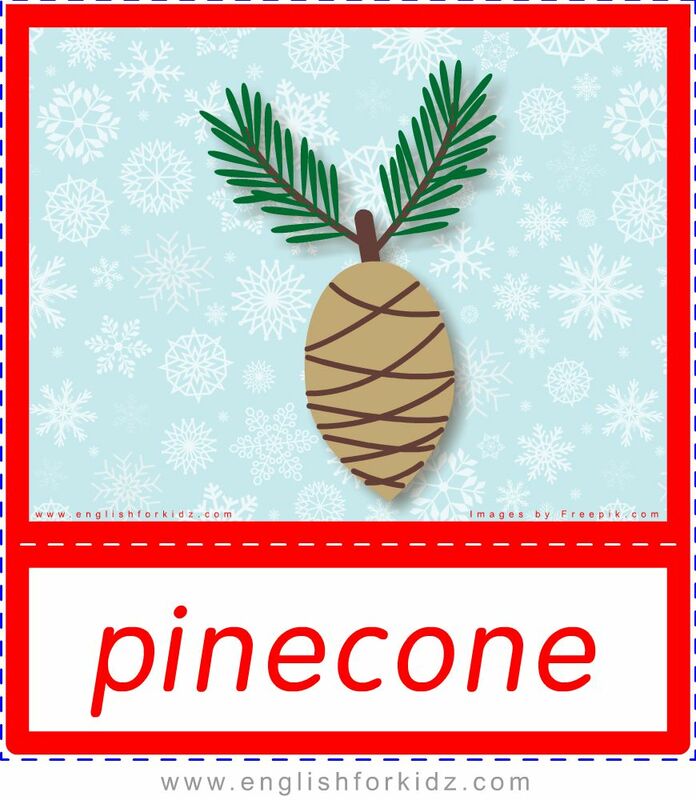 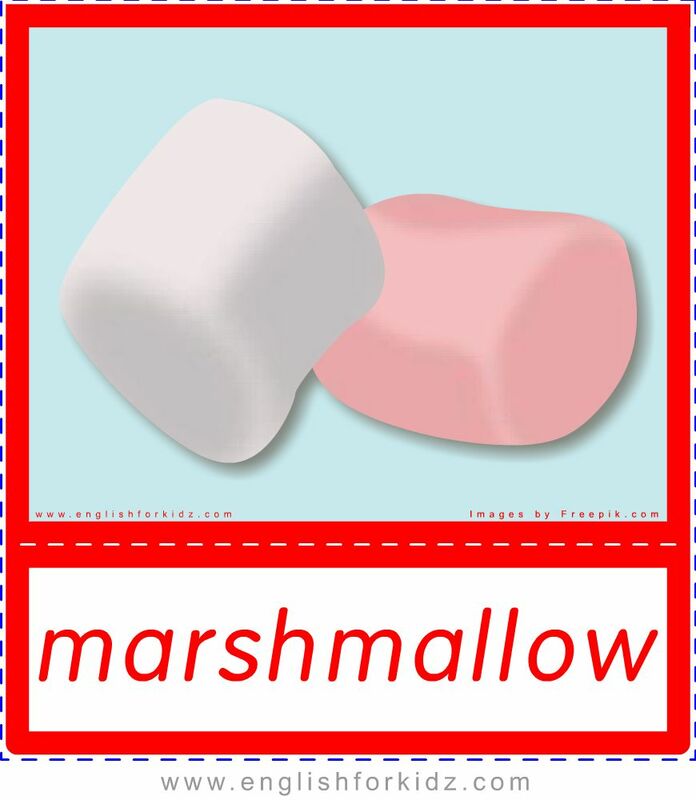 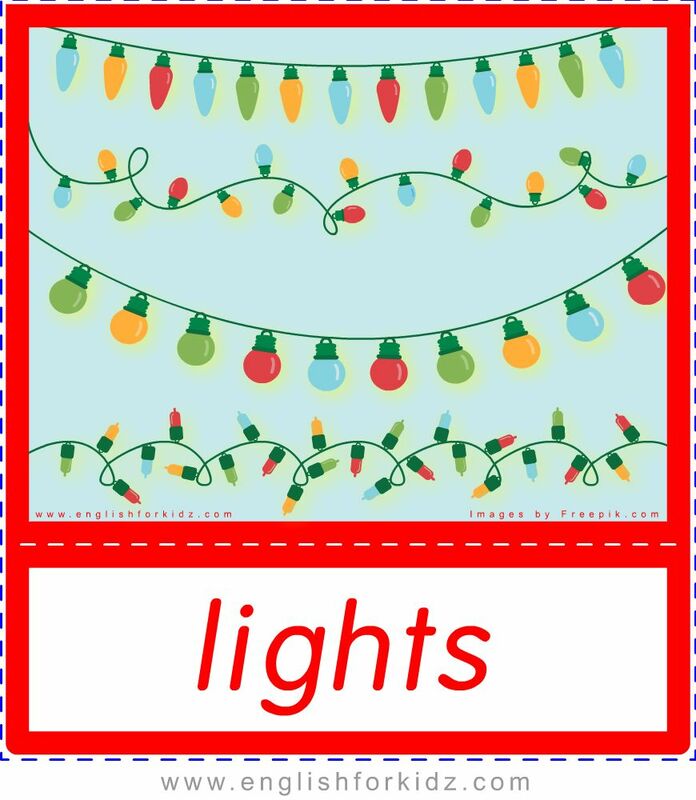 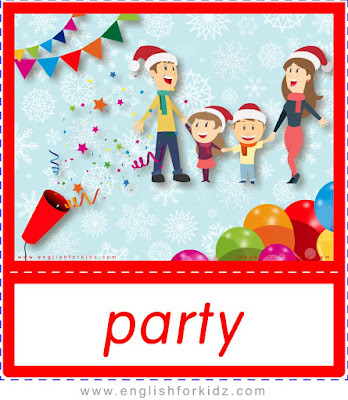 This is the third blog post offering another ten Christmas flashcards from my collection that can be used to introduce the relevant vocabulary. 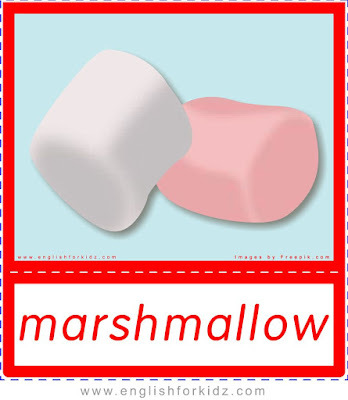 All my other Christmas-related worksheets such as picture-to-word matching assignments as well as games such as Christmas bingo and dominoes are based on the vocabulary covered by this set of flashcards.